Several people have asked me this question. How could someone not know where New Zealand is? Unfortunately, I had a bit of deja vu when I found out I’d been selected for Kerala Blog Express Season 4. 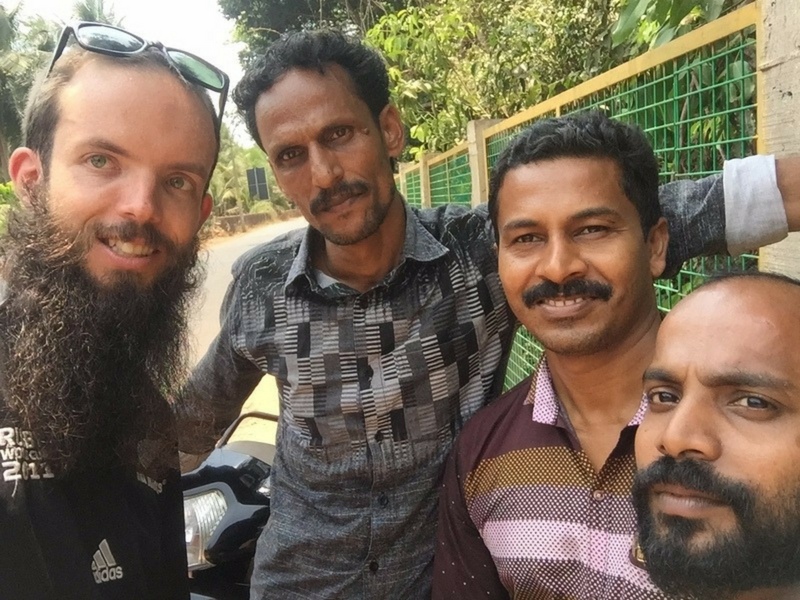 I started looking into travelling around Kerala. It wasn’t long until I discovered Kerala is in the southwest of India, not the northeast. Fail. Guess we all have to eat humble pie from time to time. Kerala was awesome. Different to the India I imagined. I was thinking dirty dusty streets were the norm. There were some but inland was an abundance of rolling hills covered with lush green foliage. Cricket balls and bats weren’t being used on every street corner. Volleyball and football games were played in good numbers, equal to that of cricket. Not every corner featured a game though. When you arrive in Kerala, you might notice some of the things I mention. You might disagree with some observations too. We react to places differently. That’s part of what makes the world awesome. Kerala was well balanced between cats and dogs. But wow the cats were very good looking. Around Asia, cats can look quite manky. 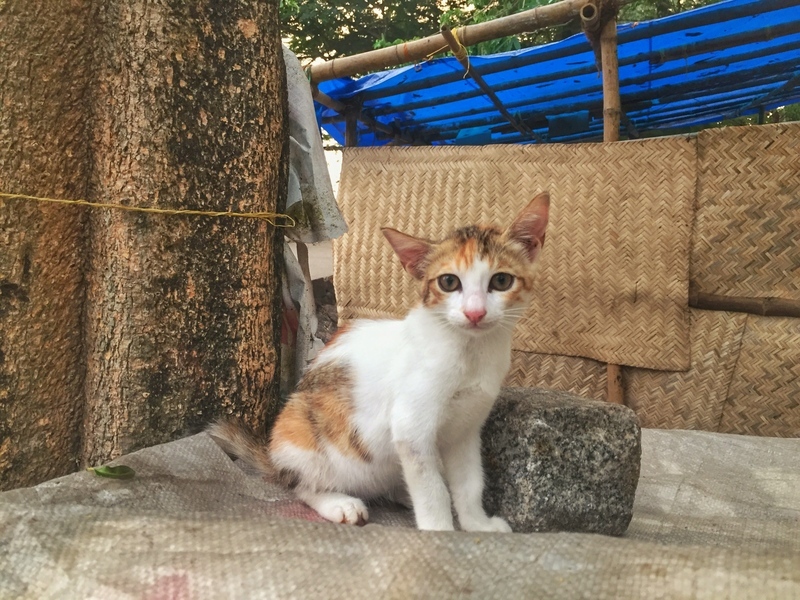 The cats in Kerala seem to thrive off a heavy seafood diet giving them a healthy look and a beautiful coat of fur. 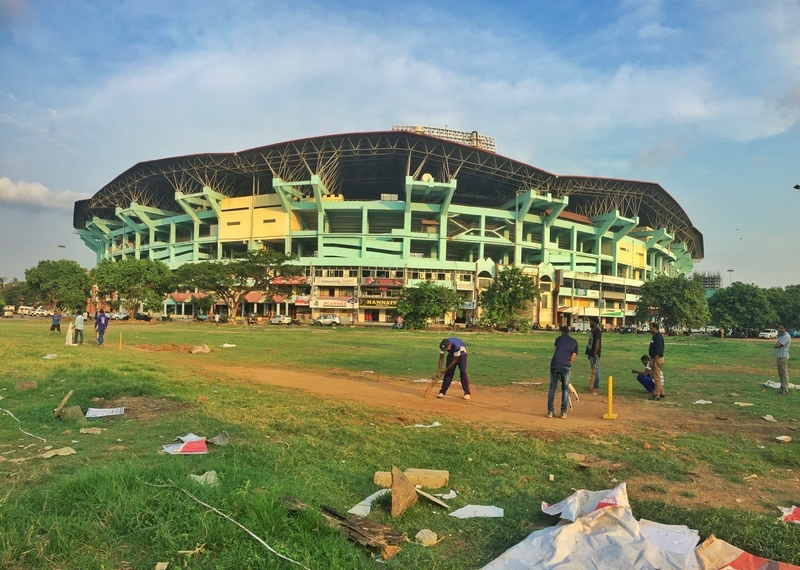 When I realised the 3rd test match between Australia and India was going to be on while I was in Kerala, I was stoked. It turns out people in India still work while the cricket is on, and I struggled to find a sports bar to watch the game. I noticed a couple stores had the radio on, but the nation definitely doesn’t come to a stand still that’s for sure. Related to the last point, there’s way more to India’s sports scene than cricket! Apparently in the north cricket is the dominant sport, but in the south soccer is more popular with the local kids. This is like New Zealand, with more kids playing soccer than rugby growing up. In another comparison, both nations are not great soccer teams on the world stage. India currently 100th and New Zealand 95th. 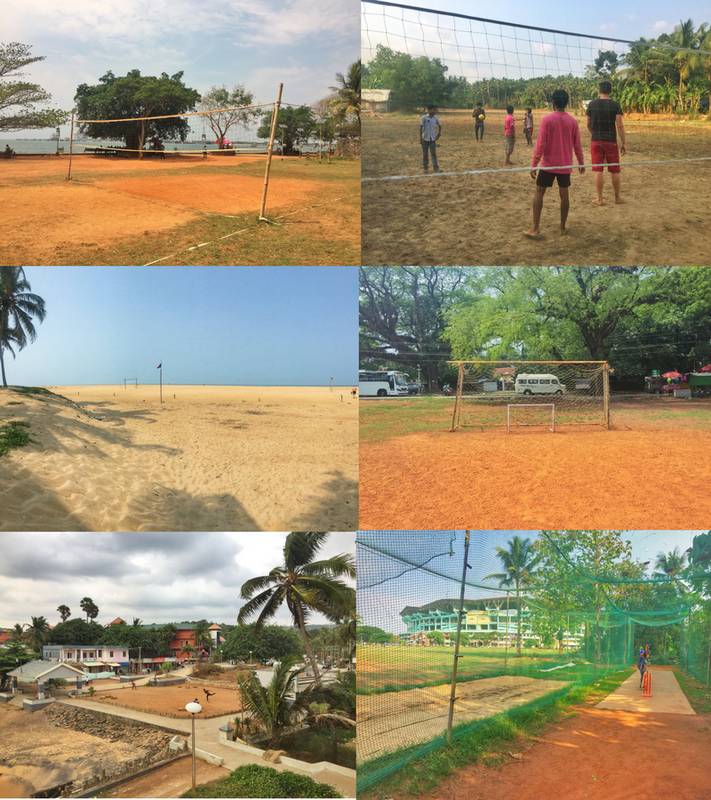 Here are a few of the sports fields I discovered in Kerala. 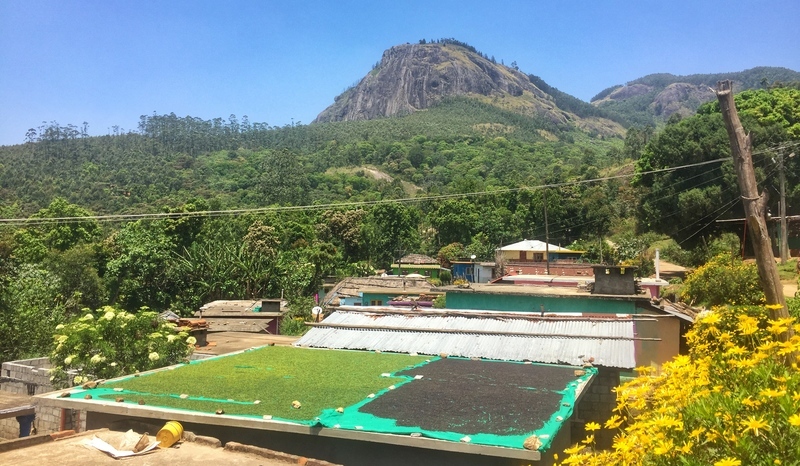 The great thing about having several locals and tour guides in Kerala travelling with us was being able to help ask about these random questions I have. Especially about the sports culture. They had to tie this kite to a car! I like to fly kites as much as the next person. Well, at least I’d like to think I do. 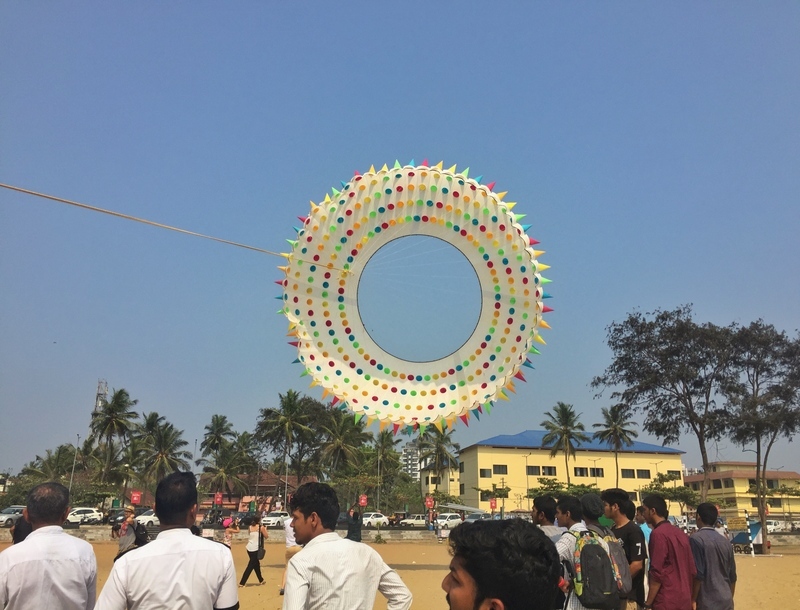 But Keralites really like to fly kites. 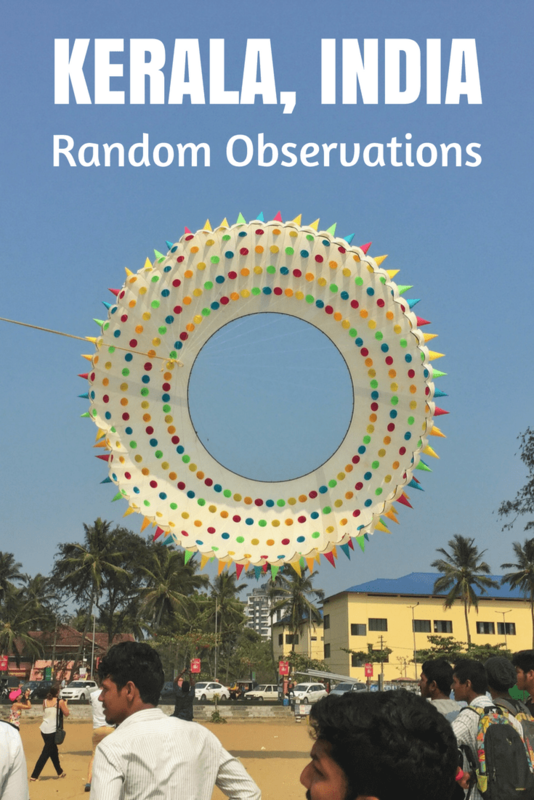 We had a couple opportunities to embrace this randomness on our trip including the 45 foot wide impractical kite above. 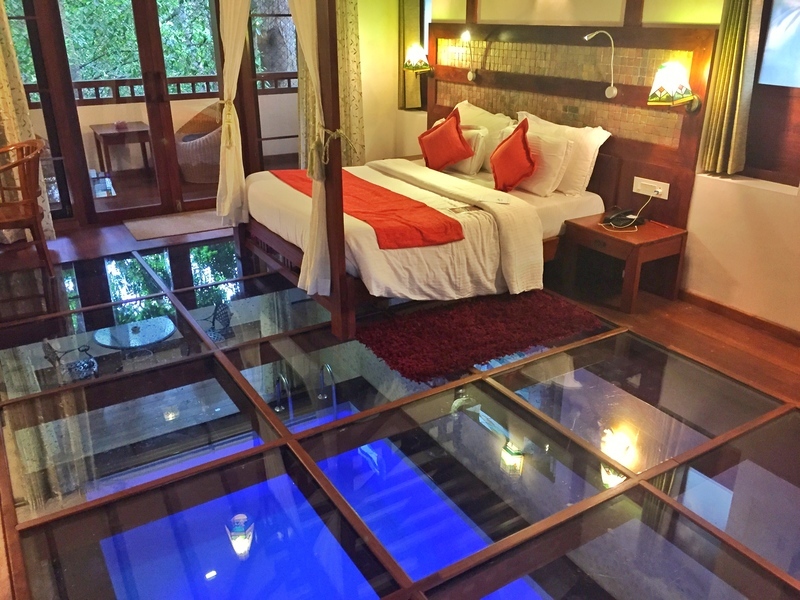 A silly awesome room for me and….just me. We stayed in some incredible Kerala hotels on the trip. Unfortunately, as our itinerary was so packed we didn’t get a chance to enjoy the facilities too often. I mean I slept above my own private pool! Bonkers. If you ask questions, I may request a selfie. You can always have a bit of fun with these answers too. Vada, I could eat these everyday! Me and my favourite medu vada ladies in Kerala! 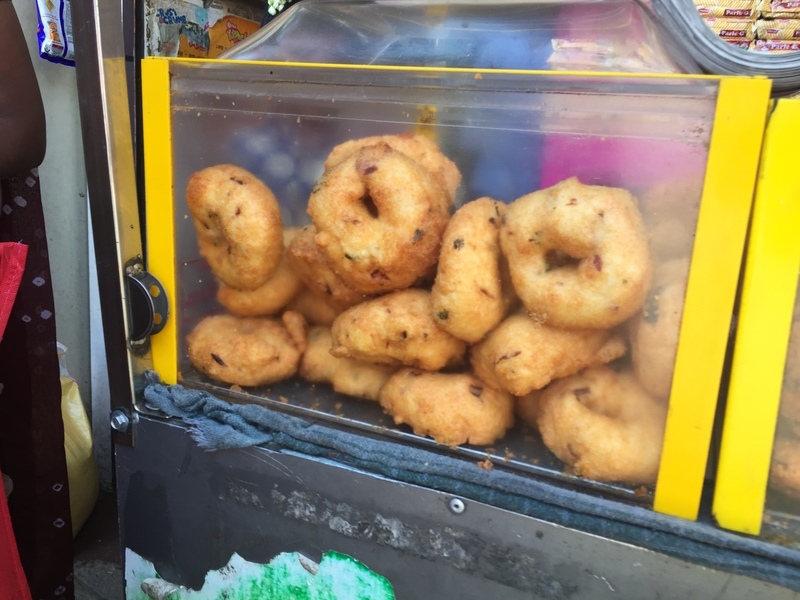 I discovered medu vada in Penang. The deep fried grounded lentil donuts with spices are a southern Indian dish. They’re epic. May or may not have had ~28 in the first three days. If you want to make your own, this recipe looks good. I didn’t know this until the end of the trip when Annika mentioned the banana situation in Kerala. 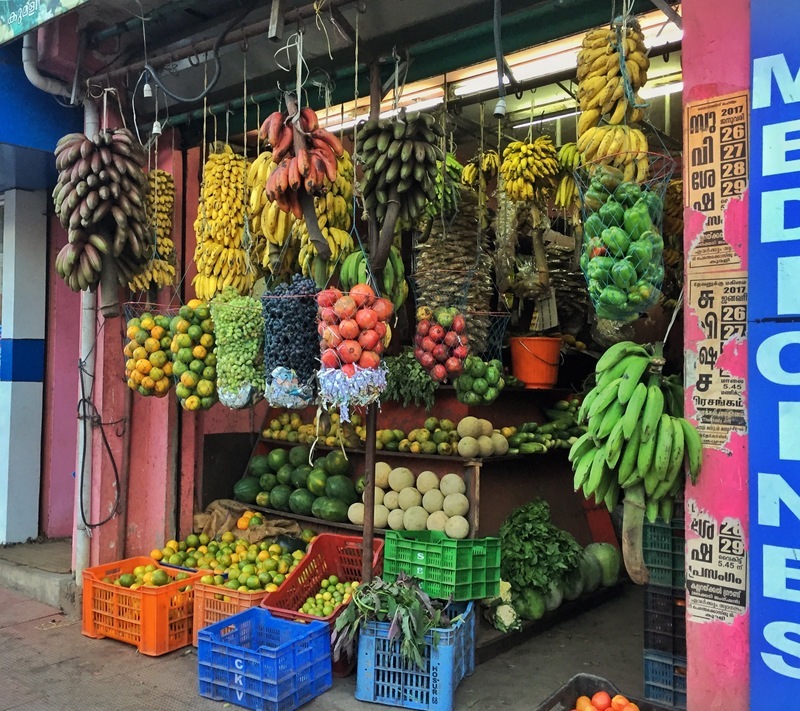 The banana is a part of Kerala’s culture. On a deeper level than most with apparently 20+ varieties available. Red bananas, yellow bananas, green bananas, purple bananas, big bananas, small bananas, sweet bananas, cooking bananas. You get the point. The works! 10. The Head Bobble. Forever A Mystery. While writing this post I completely forgot about the classic Indian head bobble until Evan mentioned it when we were chatting. The head bobble is so frustrating, but it’s fun so I’ll survive. Is that a yes, no or maybe? Who knows! I just want another medu vada. The video above makes me more confused. A few of the people in our group started head bobbing naturally towards the end of the trip. Brilliant. I’m addicted to coke zero. I know how bad it is, but meh, I’ve accepted it as my vice more or less. When I took a stroll on my first morning in Kochi I found a nice restaurant where the staff were friendly as. I asked if there was coke zero. To my dismay, the manager told me coke zero is banned in Kerala and it’s really hard to find any coca cola. I was crying a little on the inside, how would I survive on the trip for two weeks? On the other hand, it’d be a good chance to detox and maybe kick the addiction? As I left the restaurant I went on the hunt for medu vada. 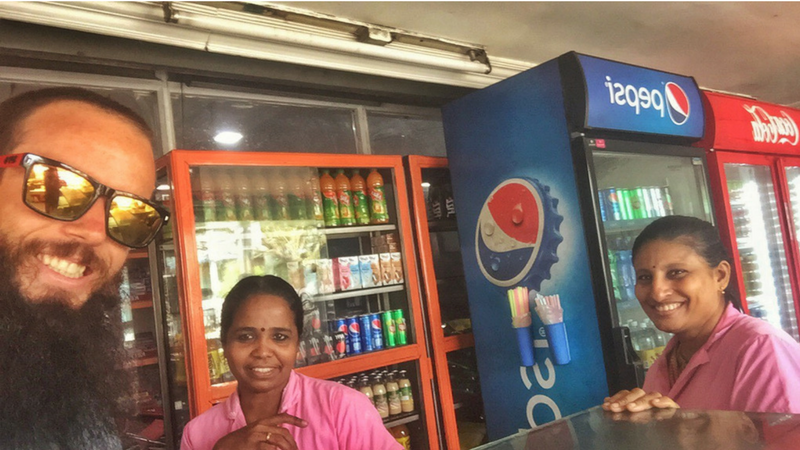 When I found what would become my favourite vada shop in Kerala, I also found coke zero. No more than 200 metres from the restaurant. Did the manager just play the ultimate bluff? I can’t even…nope. All house boats looked something like this! 12. No Sunglasses Required? 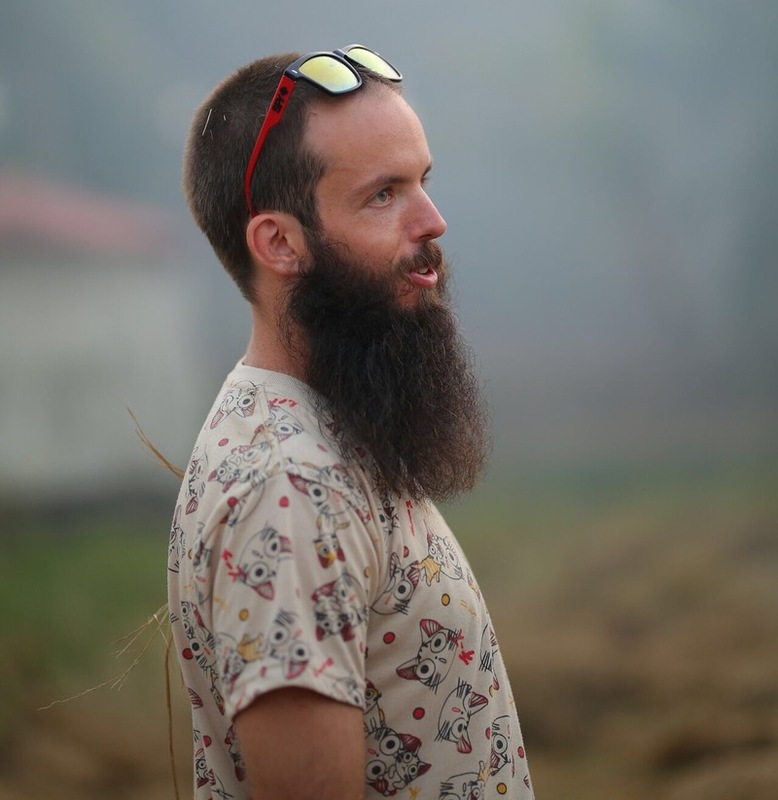 It was hazy most days in Kerala but definitely enough light out there to justify sunglasses. Hardly any locals have sunglasses though…random. I couldn’t figure out why. 13. Smilest People Ever: Walking down the street all I had to do was give a hint of a smile to get a local beaming back at me. Although, Indian men don’t like smiling in photos? 14. 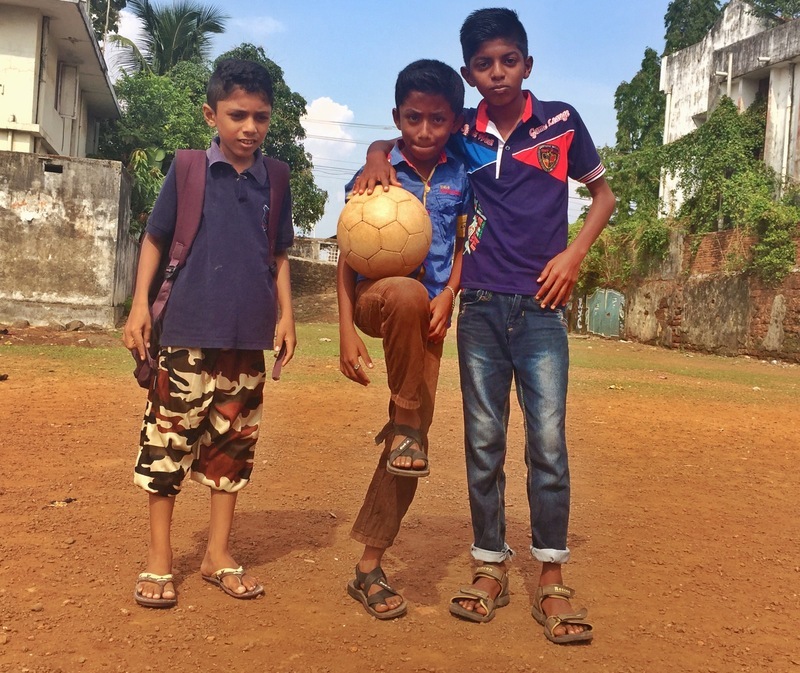 They Recognised Us In The Paper: I recently finished Sachin Tendulkar’s audio book. On the second day of the trip, we got recognised a fair bit from being in the newspaper. I can only imagine how tough it must be for Sachin to get around having heard him describe the lengths he goes to, to sometimes avoid the spotlight! 15. Alcohol Prohibition: The alcohol laws in Kerala are strong. It’s great to see a place admit they have a problem with alcohol and actually take action to make a change. 16. Random Pepper Fact: All pepper (black, white, green and red) are grown from the same plant. In Kerala the going price is 700 – 1800 rupees/kg depending on grade. White pepper has a mild spice. 17. Airport Taxis Are Expensive: Kochi Airport is 100% solar powered. If you like that, support climate change and catch the public bus into the city centre. I found the taxi rates rather expensive but the public bus was an adventure and is cheap as chips. 18. Crows Galore: They’re bloody intimidating in NZ & Aussie. You’ll find them all along the coast in Kochi but they don’t give you the evils as often which is great. Plenty of India’s birds of prey hang around the boats as well which are always awesome to admire. 19. All houseboats are the same? 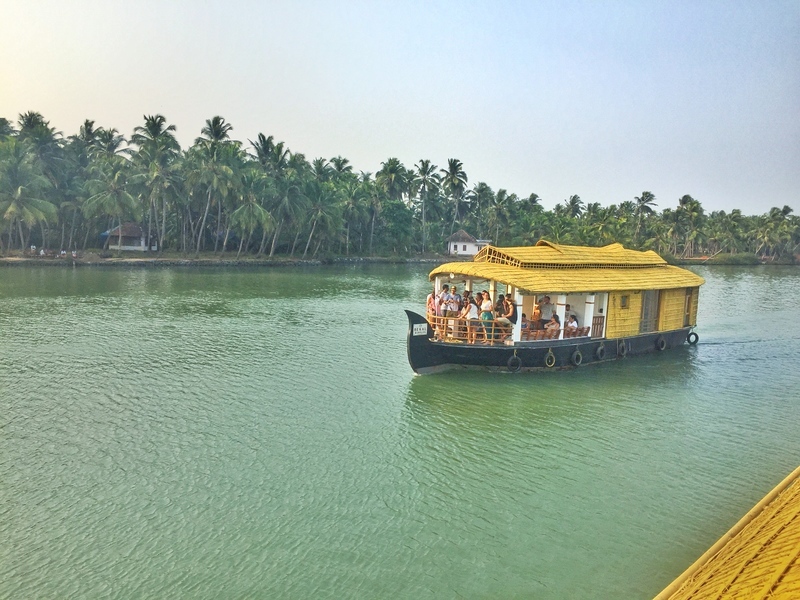 Hanging out on one of the Alleppey houseboats in the backwaters of Kerala was cool. What did catch me off guard was all the houseboats were similar in design. I would have expected a lot more variety for some reason. Then again, differentiation isn’t a strong point in a lot of Asia *cough* souvenirs *cough*. 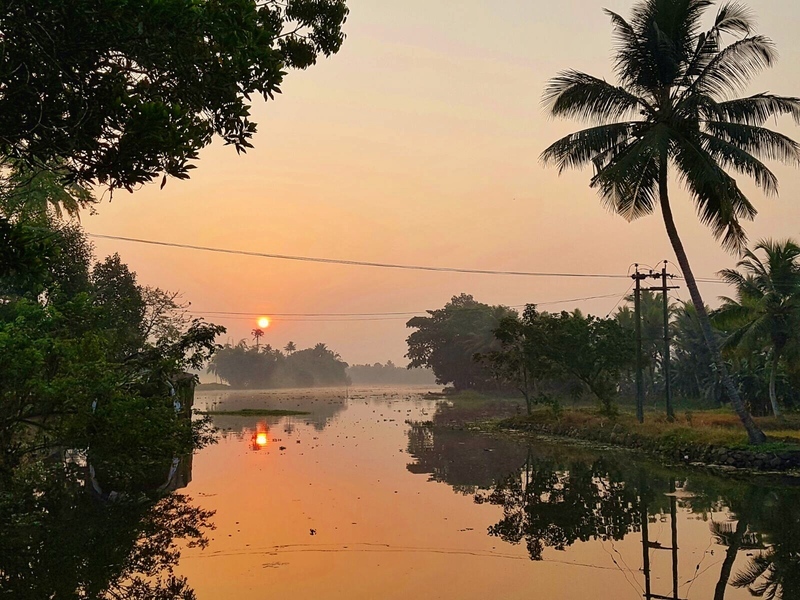 If you’re desperate to visit India, Kerala is the perfect introduction to the culture without the madness and chaos of what I hear describes the north. PIN YOUR HEART OUT. NEVER FORGET ABOUT KERALA. 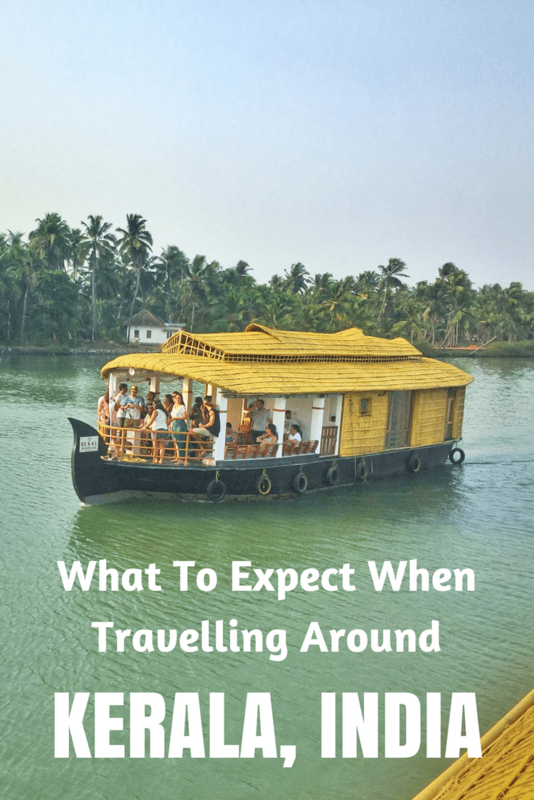 Disclaimer: I was invited by Kerala Tourism to be part of the Kerala Blog Express! All these random opinions are my own, obviously.